Getting a good mattress is a huge deal, especially if you’re like me and love quality time in between the sheets. If you’re here, you’re probably going through a couple of Pangeabed reviews to know whether it’s the real deal or not. Well, if you want to know the truth about Pangeabed mattresses, you may want to read this shocking review. So let's get into it, shall we? The Pangeabed mattress is made of copper-infused 100% Pure Talalay Latex, which apparently brings you cooler and cleaner sleep while offering exceptional comfort and support. Four layers make up this copper mattress. They include a soft foam cover, the Talalay latex comes next, then a cloud foam and a support foam layer at the bottom. They say the latex layer offers the cooling effect, the cloud foam adds to comfort and cushion, while the support foam contours to the sleeper’s body weight. The copper keeps your bed clean in addition to other health benefits linked to copper, apparently. The Pangeabed mattresses come in industry-standard sizes, including the Full, Twin, Twin Xl, Queen, King and Cal King. It seems there are no custom sizes and features to choose from. How Durable is Pangeabed Mattress? This mattress is likely to last for 4 years based on what buyers are saying. But the company has only been around for 2 years at the time of this review. So it might be impossible to accurately say how durable they may be. However these kinds of mattresses tend to last for 4 to 5 years, depending on the sleeper. Is the Pangeabed Mattress Good for Back Pain Relief? Pangeabed says the cloud foam and support foam provide comfort and contouring to the sleeper’s body. They don’t straight-out mention whether it’s good for back pain relief or not. Funny enough they have a guide on how to find a mattress that’s good for back pain relief. But as you read the complaints section you’ll have an idea about that based on what actual customers are saying. Where Can I Buy a Pangeabed Mattress? You can get Pangeabed Mattresses on their website, or on Amazon.com. If you buy the Pangeabed on the manufacturer’s website, the Queen costs $945, both the King and Cal King go for $1,095. The Full goes for $875, while the Twin $695 and Twin XL go for $795. On Amazon.com, they have some really great prices that may save you more money. So check Amazon.com for the latest prices on Pangeabed Mattresses. So you’ll probably save a couple of hundreds if you buy on Amazon, especially if you’re a Prime member. Again, Pangeabed gives a 10 year limited warranty, including a 100-night risk-free trial. So Pangeabed claims they ship to all the 48 contiguous states for free. They don’t ship either internationally or to the non-contiguous states. Pangeeabed recommends that you sleep on your mattress for at least 30 nights before calling them to return. However, if you don’t like the mattress, you’ll have to donate it to a recognized charitable organization nearby. Once they confirm you’ve done that you’ll get your full refund. If you order from the product’s website, they tell you that your mattress will arrive in a 17” X 17” X 47” box in 1-7 days, after a 5 day processing period. They’ll also email you the tracking information immediately the mattress ships. It’s probably faster to get it from Amazon with the FREE Guaranteed 1-2 Day Amazon Prime Delivery. Well this is the part of the review you would want to read if you really need to know what you're getting into if you choose to buy this mattress. Here's the one thing that customers hate about Pangeabed. It seems the Pangeabed is not for you if you’re out for a mattress that doesn’t cause you back pain. The warranty says the mattress is not ideal for you if you weigh over 350 lbs. So you may want to read the fine print before spending money. If you don’t like anything you’ve read and would rather spend your money elsewhere, I wouldn’t blame you. Leesa and Pangeabed sell for nearly the same price. If you're all about foam mattresses, you can try out the Casper, Tuft & Needle, the Tempur Pedic or the Purple. Feel free to read out Casper mattress review as you weigh your options. You can actually find better deals on any of these alternatives on Amazon.com. Should You Buy Pangeabed Mattress or Not? The Pangeabed is a quality mattress well worth considering. Perhaps what stands out about it is the copper technology that according to them, promotes proper body temperature besides the added health benefits. You probably know Copper fights off bacteria, fungus, mites and the like. They also designed it for all kinds of sleepers so you’ll probably get your money’s worth in a nutshell. So if this all sounds good to you, you’re probably better off buying this mattress on Amazon.com. It’s cheaper, and you’ll probably save a few hundreds. You can also get it faster if you’re a Prime member with the FREE guaranteed 1-2 day Amazon Prime Delivery. In addition, you can also join sites like EBates.com to save even more money on your Lessa Mattress purchase. 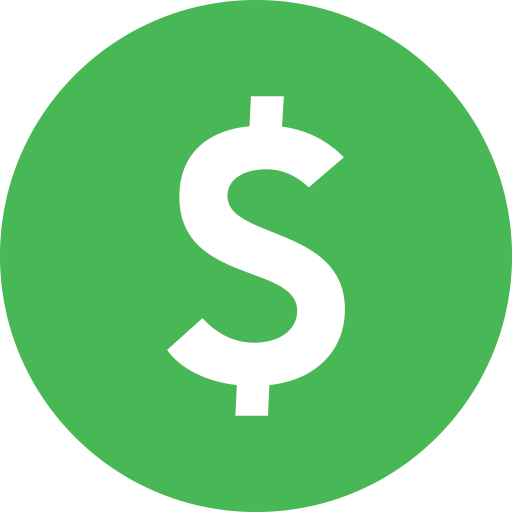 Another site to consider is SwagBucks.com to earn coupons and gift cards doing what you already do online like watching watching videos, visiting websites and reading emails. You can then use these gift cards and coupons to get discounts on Pangeabed mattresses on Amazon.com, and several other online stores. I hope you’re now in a better position to decide whether the Pangeabed Mattress is a worthy buy. We would love to hear from you too! Feel free to chime in your thoughts on the comments section below. If you still need something cleared out, you can read their FAQs here. 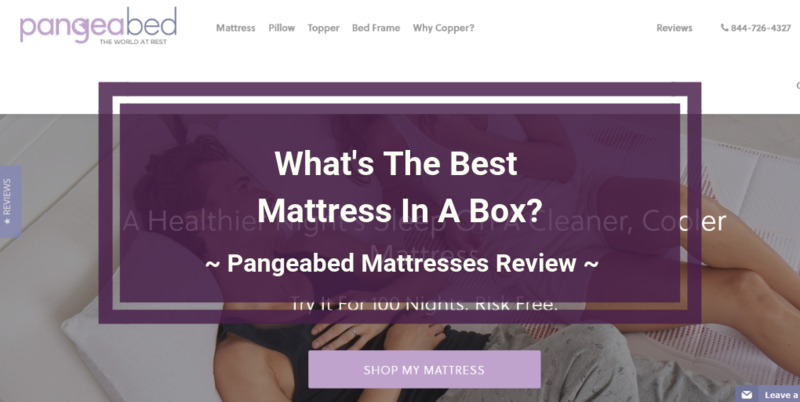 Pangeabed mattress claims their copper-infused concept foam mattress has some pretty interesting health benefits including a cleaner, cozier sleep. Is that really true? Read the complaints in this review and find out!